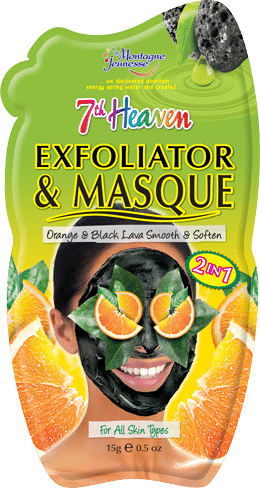 Black Lava & Orange Peel brightens dull skin and gives it a healthier, younger look by removing dead skin cells and improving skin circulation. The real burst of natural Orange Oil in our face mask refreshes and revives your skin! It works really good and takes out the gunk. I totally recommend it to those with oily skin seeing that it has helped me with my oiliness. 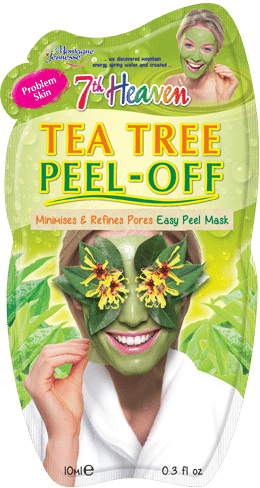 These masks are great for clearing up my skin when I have small break outs. I love that they come in one packet for an easy application and clean up. My absolute favourite mask in the 7th heaven range. Skin feels super soft after using this. Please never stop making this one! 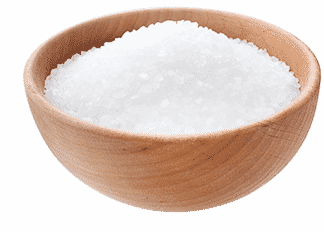 Made my skin feel soft and look fabulous!